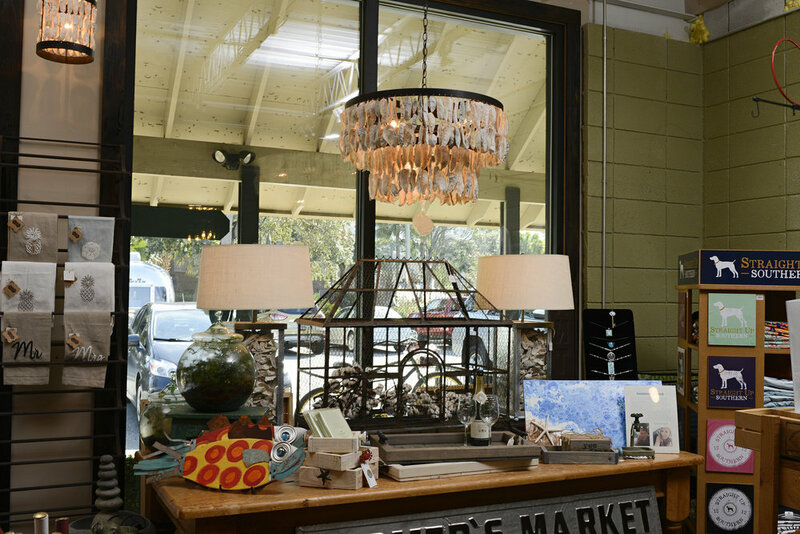 If you're looking for unique island treasures then look no further than The Pelican's Pouch, in historic Coligny Plaza. 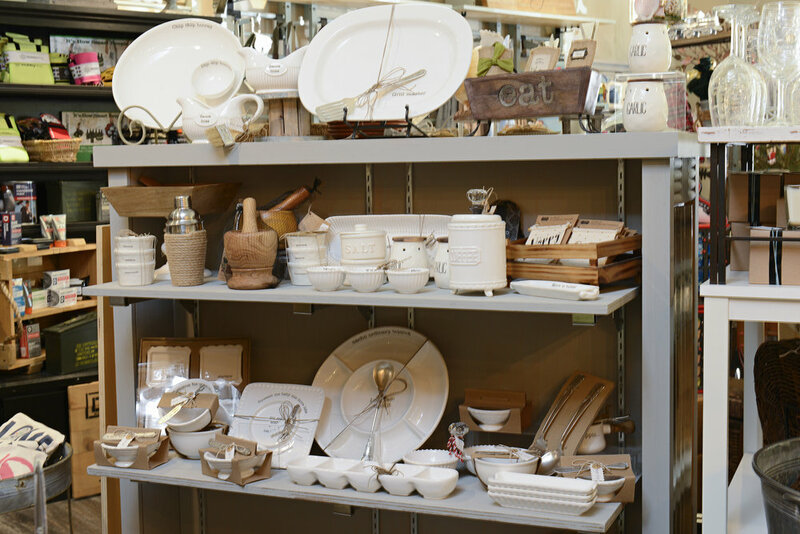 You'll find a wonderful collection of home decorations, gifts, and apparel - all with a touch of our coastal lifestyle. 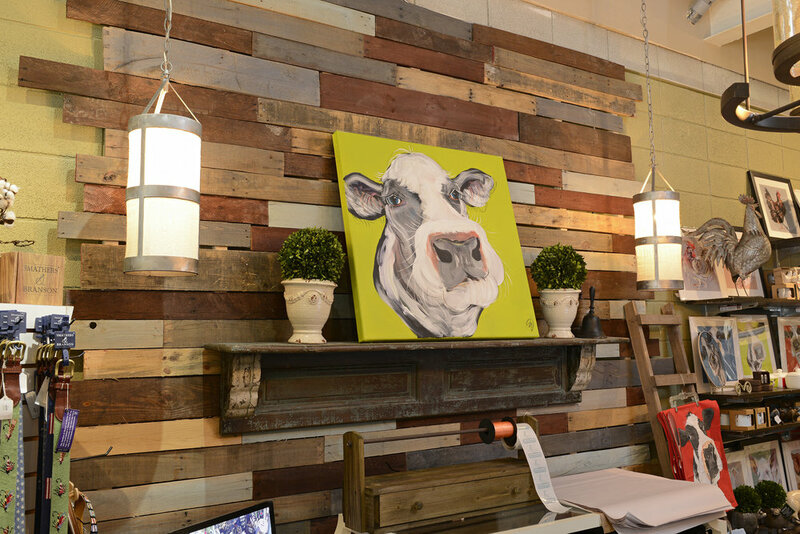 Experience timeless Lowcountry style and rustic flair bringing a vintage touch your home. Our brands change year to year as we always want to offer new and unique products. A new addition is Kate Spade - amazing stationary, table top and accessories. We are also increasing a larger men’s department because so many customers are always looking for a gift for the man who already has everything. Considering that Hilton Head Island is a top wedding destination, we carry Mr. and Mrs. and Bridesmaid wedding gifts to help celebrate your special day. In fact, we carry a wide variety of gift items for every occasion and time of year. At The Pelican's Pouch, you'll find timeless Lowcountry style and a rustic vintage flair for any room in the home. 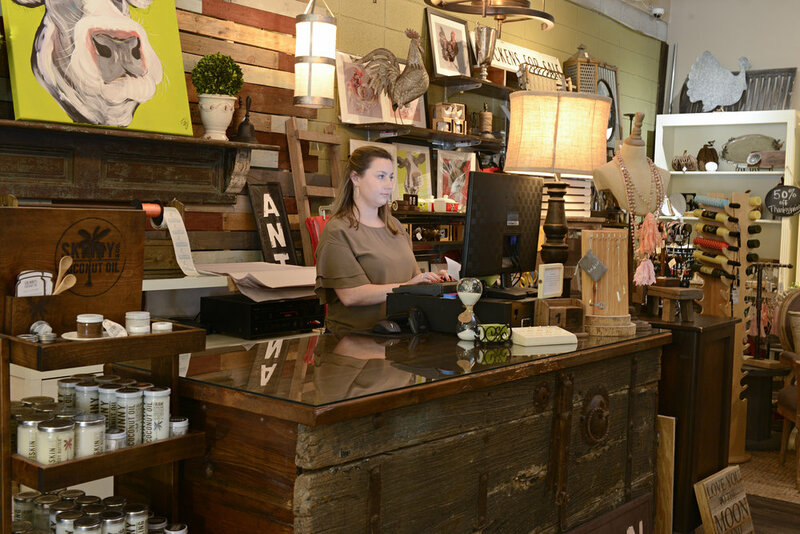 This special gift shop in Coligny Plaza, is the best place to find unique gifts for everyone. For our regular vacationers, we carry gifts for those watching your dog (or home) while are away in Hilton Head. 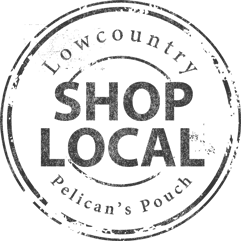 Can I shop The Pelican's Pouch HHI online? Our selections change often with new and unique products. At this time, items are only available for purchase in-store. Please call 843-363-5775, or reach us online for details on shipping, gift wrap, and more!